Hollywood stars Ben Affleck and Jennifer Garner have officially finalised their divorce. The two will share custody of their three children including Violet (12), Seraphina (9), and Samuel (6), reported TMZ. The famous pair announced that they were separating in June 2015, however, it took them nearly two years to file all the documents with the court. They had specified their desire for joint legal and physical custody of their children. In the following months, the two took the divorce proceedings slowly since they "are in a good place with the family and are taking careful steps to make sure everything is in order," an insider had told E! News previously. However, their divorce eventually came under the threat of dismissal after the courts found that there was a lack of paperwork in the system. In the documents obtained by E! News back in August, it states that the divorce cannot be finalised until the judgement is filed and entered. It means two forms must be completed: Garner must send Affleck a final declaration of disclosure and also file a declaration regarding service of the declaration of disclosure with the court. Two weeks after that, a source revealed to E! 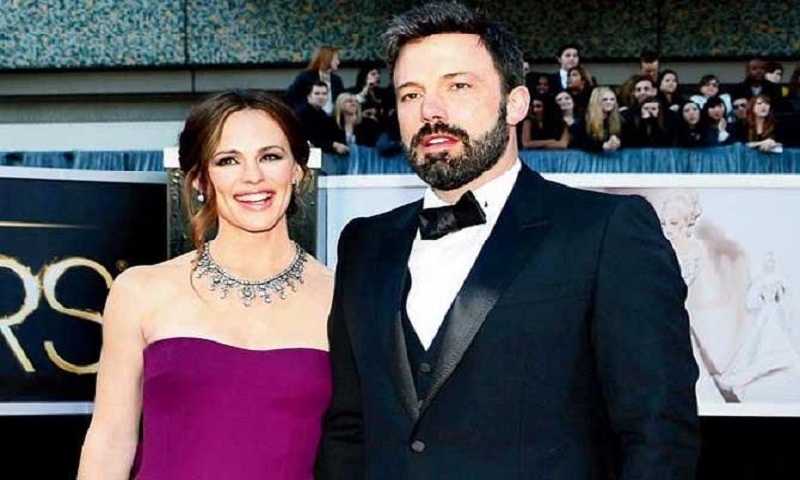 News that the former couple had reached a divorce settlement, but were waiting until Affleck completed his treatment in rehab to officially file it in court. On October 4, Affleck talked about his journey of completing 40 days of treatment for alcohol addiction and said that he will be continuing recovery in out-patient rehab. The same day, it was revealed that in the days prior Garner had filed a request for a retired judge, who remains a member of the California State Bar, to be appointed as a temporary judge to look at and manage the divorce case. His tenure ends on March 1, so it is expected that the divorce process will get over faster. The request was officially approved and signed off by a Los Angeles judge earlier in September. The duo separated after ten years of marriage.